This role is to undertake investigation activities to aid in the crack down and prevention of illegal action such as wildlife poaching and trading in Berbak-Sembilang Landscape (Berbak & Sembilang National Parks and the Dangku Wildlife Reserve). Prevention activities include tracking illegal wildlife trade lanes,and managing a network of informations around Berbak-Sembilang and/or Jambi – South Sumatera Province. Collaborate with law enforcement agencies in activities that may/or may not lead to the arrests of people undertaking illegal wildlife activites. Coordinator, and indirectly report to the Tiger Conservation Project Manager. 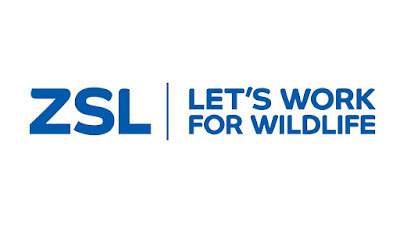 Establish and manage communication and coordination with other ZSL teams and ZSL Partners, including National Park (NP) authority and communities across landscape. Communicate and coordination with stakeholders specifically law enforcement agencies (LEA) including the Indonesian Police Distrct and MoEF investigators. This post will be mentaly demanding often requiring the ability to make quick decisions in unanticipated situations, finding solutions and deciding upon the best strategy. This post will be based primarily in field. Flexibility is important; the post holder to be able to respond to changing priorities as required and the fact that the post-holder will often be working undercover. A substantial proportion of the post-holder’s time will require extensive work dealing with wildlife poachers and traders. To ensure that the ZSL policy for equal opportunities is adhered to and promoted in all aspects of the post holder’s work. Demonstrate professionalism towards handling sensitive and confidential information. 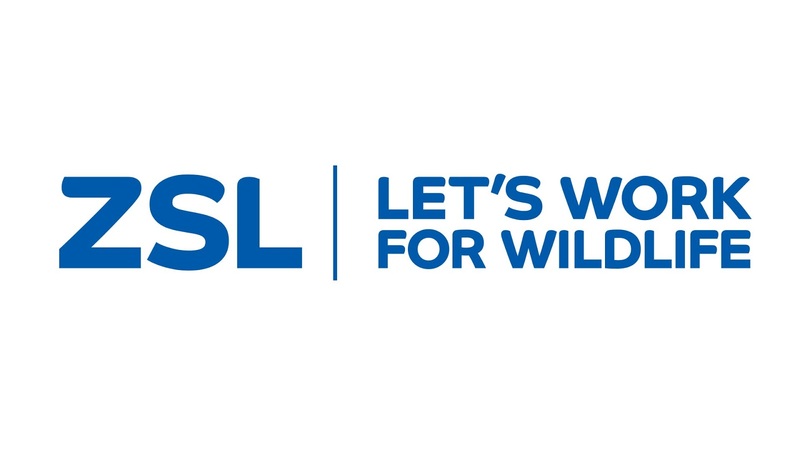 To comply with and promote ZSL’s Health and Safety policies and procedures and to undertake recommended Health and Safety training as and when necessary. To be committed to professional self-development, through participation in in-service training as necessary for carrying out the job successfully. Prior experience in local community project. Prior in-depth knowledge of the wildlife trade in Indonesia. Please submit your application and curriculum vitae in English, relevant experience, past salary history, two referees not later than March 31, 2019, to indonesia@zsl.org; cc’d Lydia.Chandra@zsl.org, placing the job title in the subject line and label your CV with your name. Only short-listed candidates will be notified.